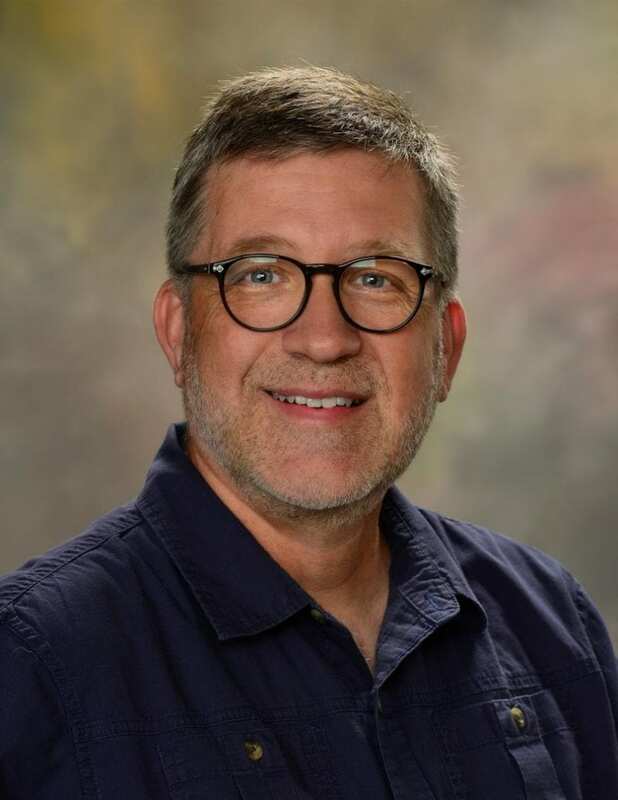 Kyle is the Project Director and Principle Investigator for the MFLN and an Associate Professor of Human Development and Family Studies at Auburn University. Kyle has been with the project since its inception and has been instrumental in the long-term success of the MFLN. Spending time with his family (especially his grandson), running, kayaking, and cycling are among his favorite things to do.